A western Pennsylvania university student and basketball player likely inhaled chewing gum into her lungs while asleep before being found dead in her dormitory over the weekend. 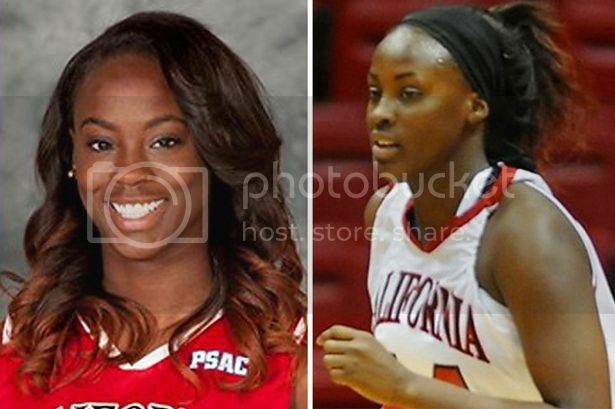 The Washington County coroner’s office said 21-year-old Shanice Clark of Toronto was found unresponsive at about 3 a.m. Sunday at California University of Pennsylvania. University officials said they were “deeply saddened” by the death of the 6-foot senior forward, who was redshirting after playing two dozen games for the Vulcans last season. California borough police say a preliminary report from medical personnel indicated that the death appeared to be accidental. An autopsy was conducted Monday. Although the coroner didn’t immediately release the results, police say medical personnel indicated Clark aspirated the chewing gum while sleeping.